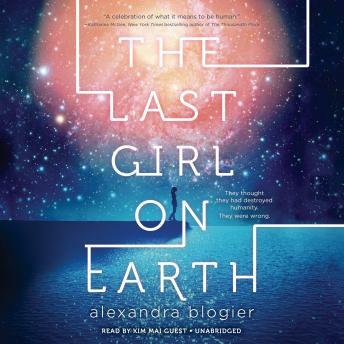 Fans of The 5th Wave will devour this heart-pounding sci-fi novel about a girl with a secret: on a near-future Earth taken over by aliens, she is the only human left alive. Li has a father and a sister who love her. A best friend, Mirabae, to share things with. She goes to school and hangs out at the beach and carefully follows the rules. She has to. Everyone she knows--her family, her teachers, her friends--is an alien. And she is the only human left on Earth. When Li meets Ryn, she's swept up in a relationship that could have disastrous consequences. How far will Li go to stay alive? Will she save herself--and in turn, the human race--or will she be the final witness to humanity's destruction?